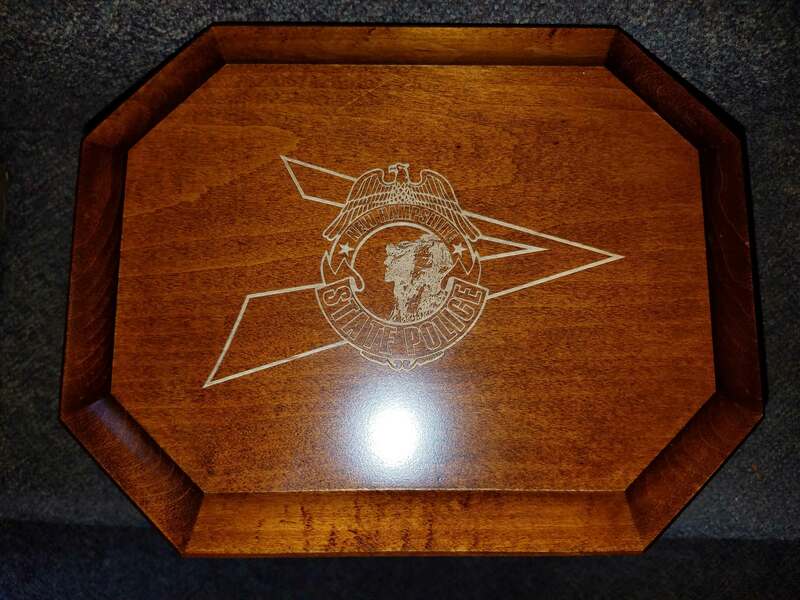 If you are having a formal service, a personalized service program is nice to provide to your guests. The program can feature the order of service, printed song lyrics to be sung during the service, a short biography of your loved one and some of his or her favorite quotes. 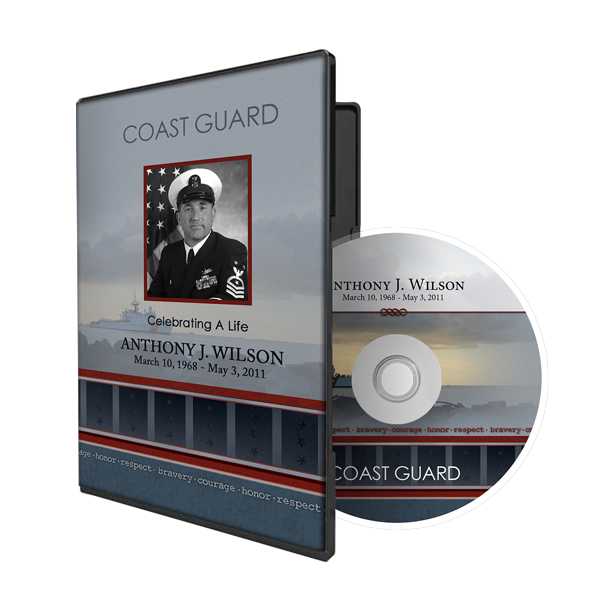 Following the service, the program is a nice keepsake for your guests. 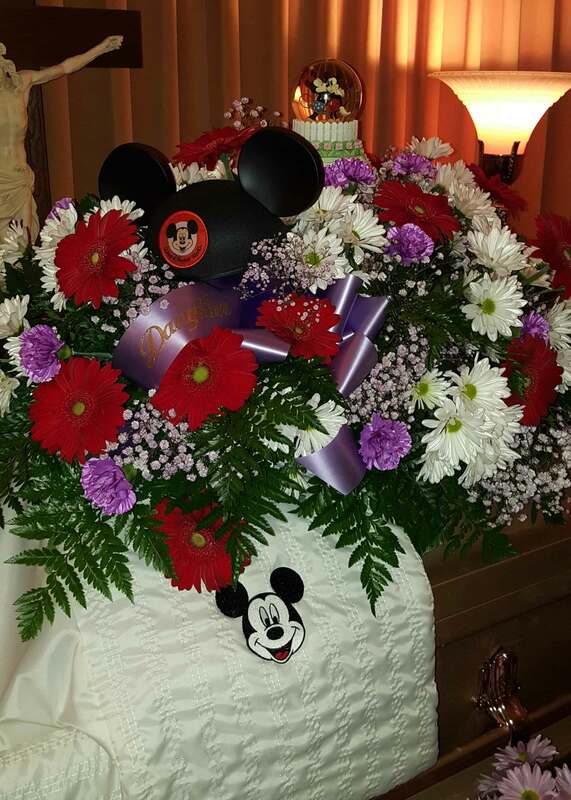 Some families also create beautiful memorial cards to make available to guests. 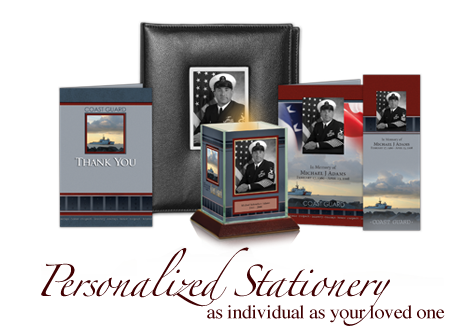 Memorial cards feature the name of the individual, a photograph or two, and his or her dates of birth and death. The card often also features a favorite religious passage, poem, or quote. Sometimes families choose something even more personal and share the individual’s favorite song lyrics or recipe this way too. We have more than 500 Life Journey Celebration themes to help personalize your register books, memorial cards and programs, candles, thank you cards and book marks. Please CLICK HERE to choose which theme best fits your loved one's life. For more information contact us directly at (603) 532-6484. Connecting you with those you love the most. We are very pleased to be the first, and so far, the only funeral home in the Monadnock Region offering funeral webcasts and memorial DVD's as one more of the many new ways we have expanded how we help families today. In fact, this new level of assistance has been utilized by numerous families since we first began offering it in June of 2009. Webcasts rose from obscurity in the 1990s to become a staple of modern communication, connecting people across continents and around the world by drawing them into a virtual gathering place for a common purpose. Businesses quickly adopted the webcast as a convenient and cost-effective way to conduct meetings and seminars, and today webcasts are everywhere—including funerals. All too often, individuals who have lost a loved one or friend are unable to attend the funeral or memorial service in person for many reasons. For those individuals, this can be a great stress and is often times very painful. This is where funeral webcasts have become a valuable addition. They are not meant to replace people coming to the funeral, but it does allow people who can't be there in person, to participate in a special way. Funerals are for the living—they aid in the grieving process and help survivors face the reality that their loved one has died. 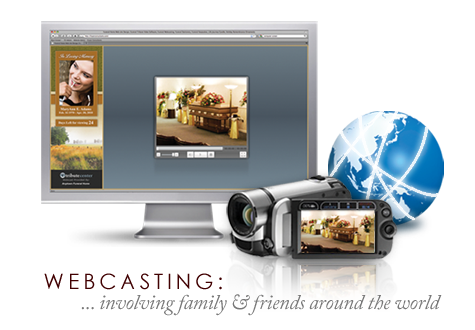 Funeral webcasts make it possible for everyone to attend the funeral without regard to time, distance or cost. Viewers are able to see their friends and family members at the service and listen to the music and eulogies from any location using a simple internet connection. A lasting video of love & life. Video tributes are a perfect way to capture life's moments. They allow friends & family to see and remember special events and provide a wonderful way to hold on to love. To create your video tribute, we use family photos combined with music & backgrounds to create a beautiful and lasting memorial. Video tributes often becomes a favorite part of the memorial service as everyone gathers to watch and share stories inspired by the photos. 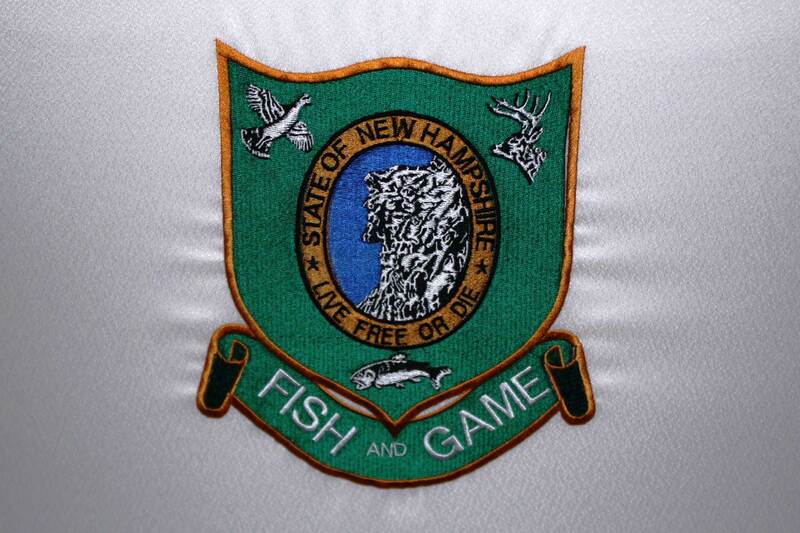 For more information please contact us directly at, (603) 532-6484. Our Woven Tribute Blanket is large and impressive, yet soft to the touch. 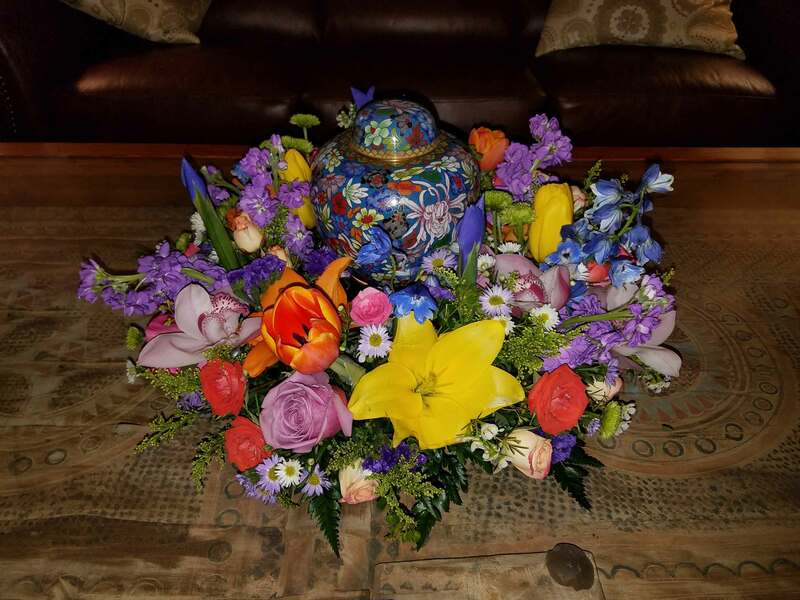 They are easily displayed at calling hours on a floral display or draped over the casket, and can create a more beautiful setting for cremation or memorial services. They can also be used to memorialize pets, and make nice gifts for other occasions. 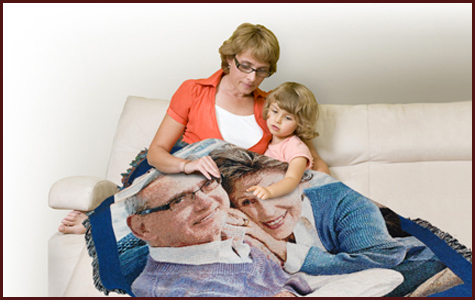 We offer our tribute blankets with an overnight delivery option. What makes this product unique? These blankets are unique because the image is woven into the blanket—not simply printed. They are machine-washable, non-fading, and designed to be well-used, loved, and cherished. Much like Linus's security blanket, these are more than just blankets: they are allies, offering families comfort and a point of stability in a world that often feels like it's spinning out of control after a loss. Every funeral presents an opportunity to share a life story. From simple, personalized touches to elaborate themed services, you have unlimited possibilities for creating a meaningful tribute that will help you tell the story of a life well lived. 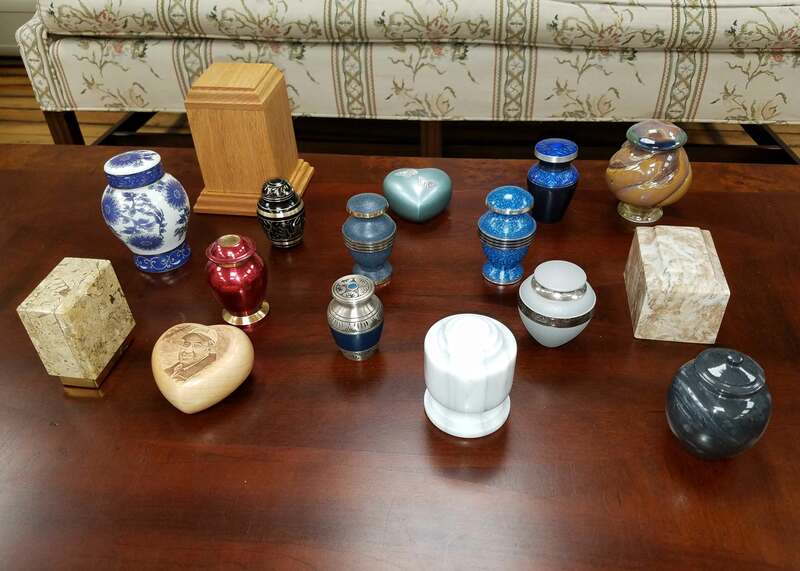 Keepsake urns are smaller versions of full-size urns and are manufactured specifically to hold a small portion of cremated remains, a lock of hair or ceremonial flowers. 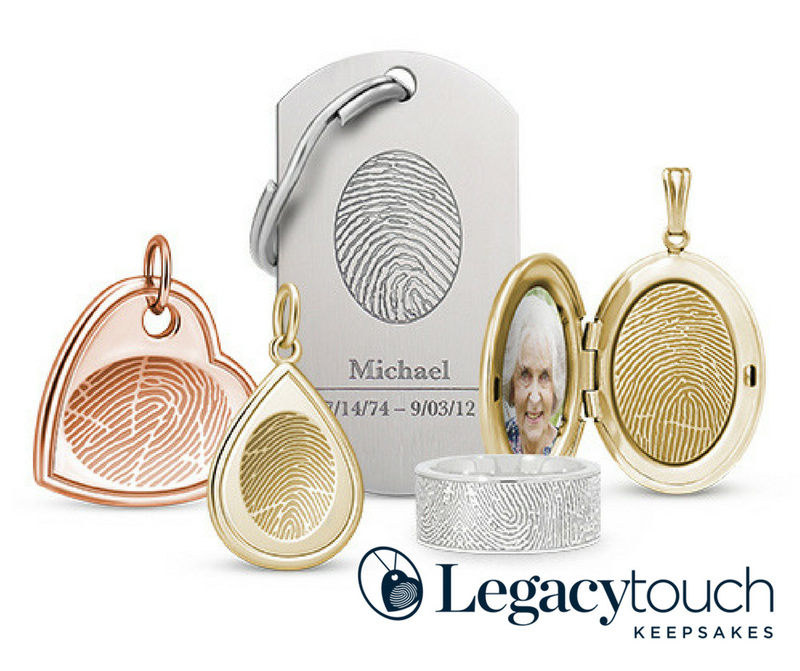 Keepsake Jewelry is a unique and elegant way to hold a loved one close with a fashionable and lasting remembrance. Available in men's and women's styles, consider selecting a matching piece for family members to share a special and lasting bond. We have many different ideas and are always discovering new ways to offer families and friends small ways of keeping that someone special close. Please contact us directly to learn more.